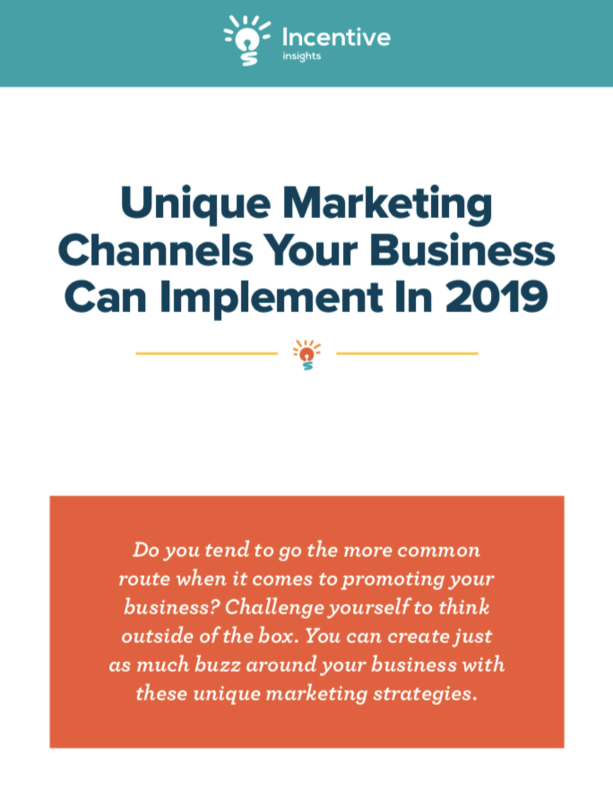 In this guide, you’ll find descriptions of the unique marketing channels businesses will be implementing this year, including everything you need to know in order to be successful with each channel. 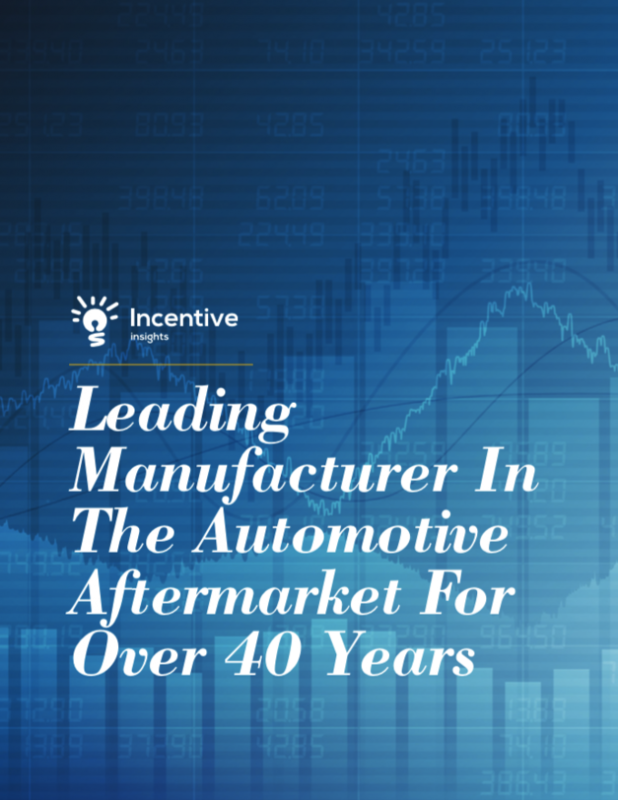 Learn how Incentive Insights helped a large automotive aftermarket manufacturer achieve warranty campaign success. 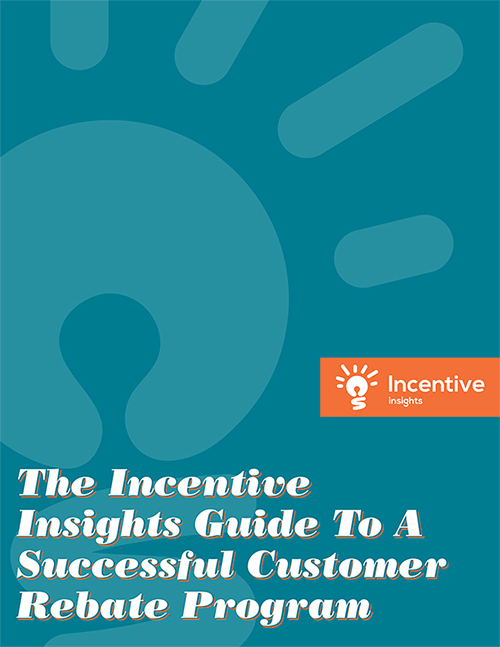 Learn how the latest in industry statistics and benchmarks prove value in customer and sales incentive programs. 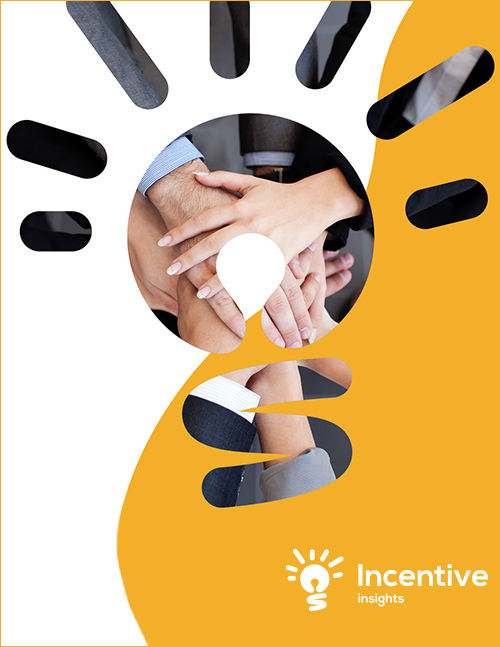 Learn how to create a successful customer rebate program to achieve your goals. 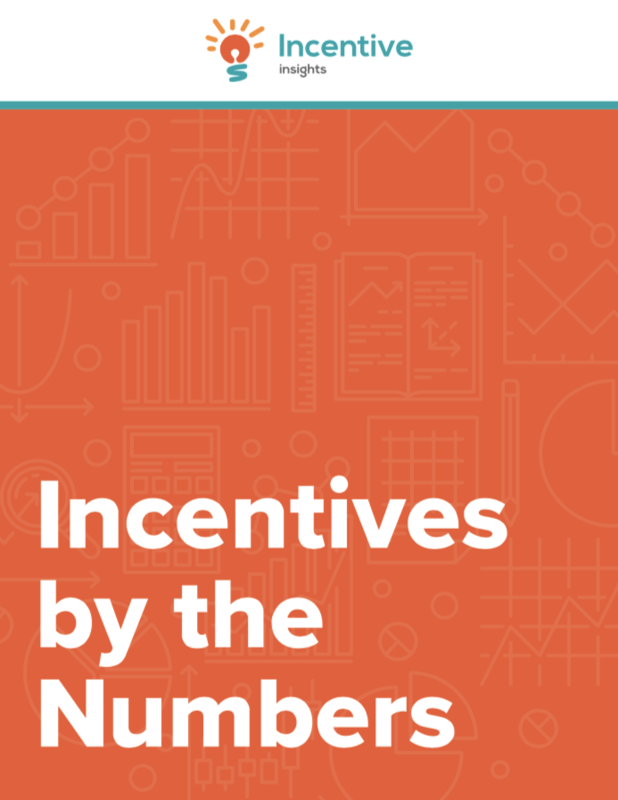 Learn how different variables and trends play into the type of incentive programs you should offer in the automotive aftermarket industry.